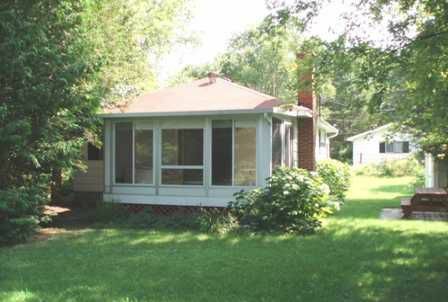 Well Maintained 2 Bedroom Waterfront Bungalow On Mitchell Lake On The Trent Severn Waterway. Direct Boating Access To Balsam Lake. Wet Slip Boathouse With Watering System For Gardens, Good Size Nicely Landscaped Yard With Mature Trees And Perennials Gardens.